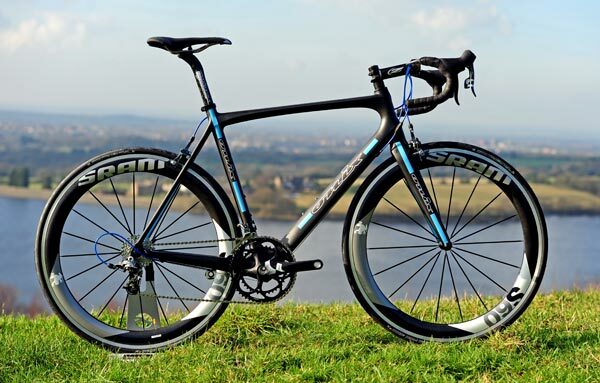 Former track and road professional Rob Hayles has added his name to two new road bike models produced by Preston-based Onix Bikes. Not only has Hayles put his name to the bikes, but he’s also joined the company as chief development and test rider. 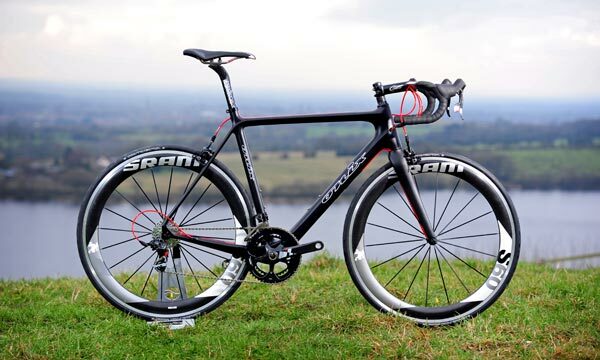 The Onix Black RH Pro and the Onix Black RH both feature carbon-fibre frame and forks using Toray carbon. The 48.5cm Pro frame weighs a claimed 960g, minus paint. The Pro model is designed for competition with the Black RH more for ‘sporting’ rides with a longer headtube and more relaxed geometry. The Black Pro frameset costs £1,399.99. Complete Black RH builds start at around £1,649.99 for a bike equipped with Shimano Tiagra groupset, Shimano WH-R501 wheels and Ritchey/Deda finishing kit. An extensive array of builds with Shimano or Campagnolo groupsets are available via the online bike builder system. Onix are offering a 10 per cent discount on pre-orders taken before March 10. Onix Black RH and Onix Black RH Pro models will be ready for delivery in late spring. Both models feature a matt, natural black carbon finish with highlighting decals.